Buy Trident Maple online. This is a very uniform grower with a distinctly oval-rounded to rounded outline. Emerging new leaves are bronze to purple, maturing to a blusterous dark green in summer. 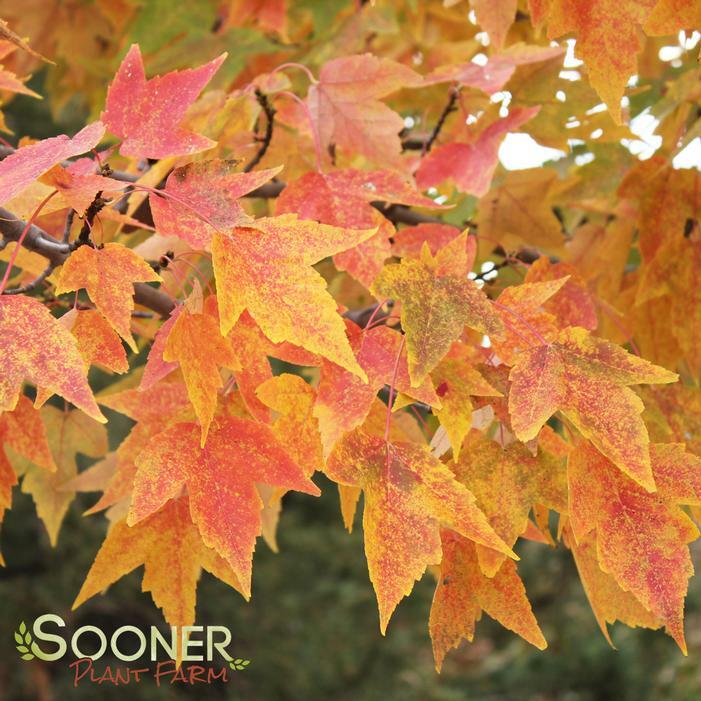 Trident Maple leaves later turn to yellowish orange and shades of red in fall. Wood is very hard and withstands wind with no damage or debris.